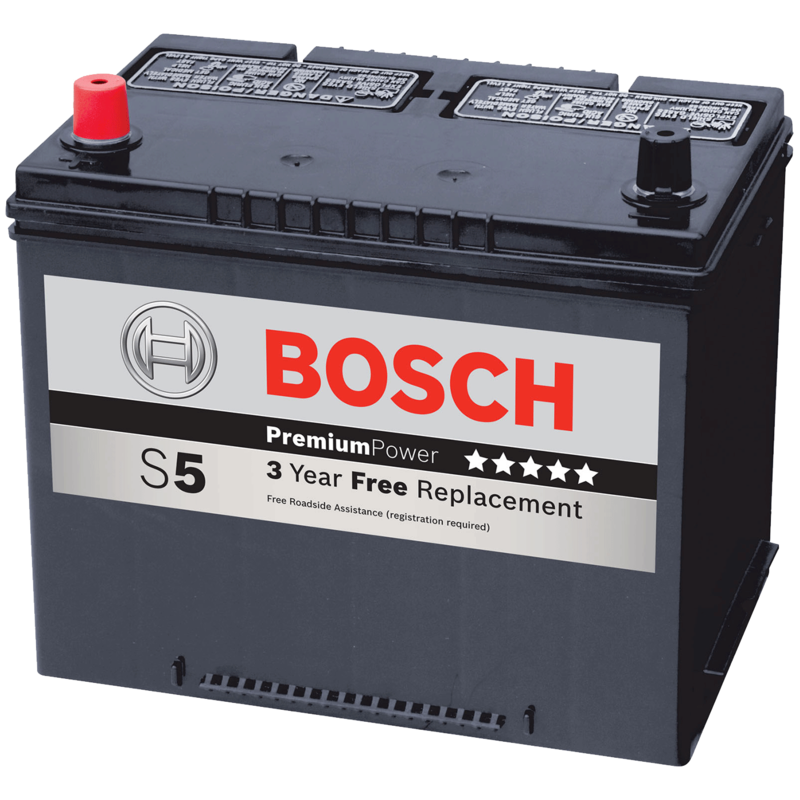 How much does a Service Battery And Cables cost for your car? 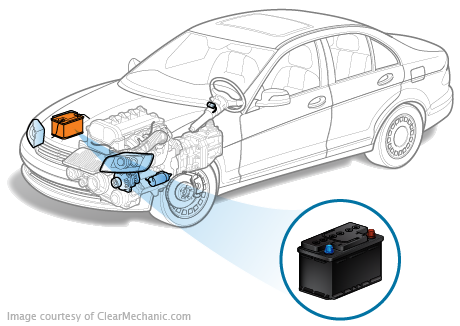 The cost of a Service Battery And Cables depends on the type of car you drive. What Does It Mean To Service Your Battery And Cables?